Indulge in a original selection of rich detailling and strong utility within contemporary elements of texture, colour and design. Sydney-born sisters Cheryl, Vanessa and Gabrielle Manning founded Manning Cartell in 2005. 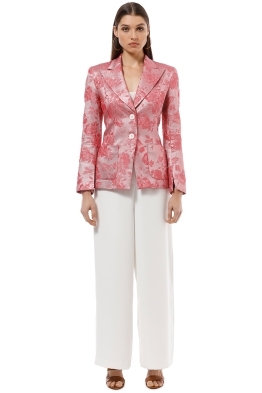 The label is known for their timeless silhouettes with intricate and unexpected details. 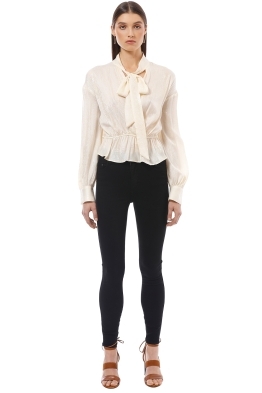 Embroidered laces meet crisp cottons to create a harmonious balance between the statement and the basic. Pioneering Australian womenswear, Manning Cartell has been accredited by Ethical Clothing Australia and practices ethical production. Transeasonal and transitional, the Manning Cartell wardrobe is perfect for any occasion. Head to Derby Day in monochrome lace or a printed dress. If the moment calls for a little more formality, whether that be an evening gala or black tie function, go for a tailored jumpsuit with fitted long sleeves and a flared leg. Read our blog post ‘Get These Celebrity Looks for your Black Tie Event’ for more outfit ideas and inspiration. This my first time renting and I was blown away how easy and great it was. 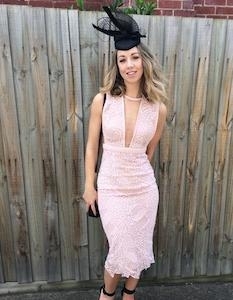 The dress was absolutely gorgeous and super comfortable to wear! It fit like a glove and I receive lots if comments on the dress. 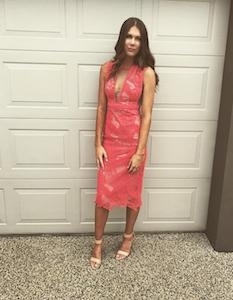 I wore this dress to Melbourne Cup. It’s a lovely, flattering fit. Very elegant. 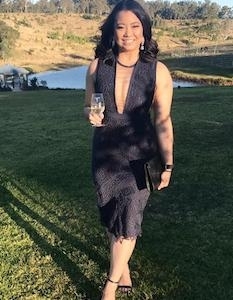 I rented this to attend a friend’s vineyard wedding and it was lovely, i would just say that you need to be aware that if you are > 168cm tall the split is quite short at the front ...I was a little self conscious in combo with the neck line. Definitely need Hollywood tape! But overall I was really happy. Rented this dress for a black tie wedding and it was the perfect change of season dress. Loved everything about it, mostly that it was comfortable and fit beautifully. If you do hire this, whilst there is plenty of material the skirt does fall open. Not a drama and very easily and effectively solved with a safety pin. Over all couldnt have asked for more.